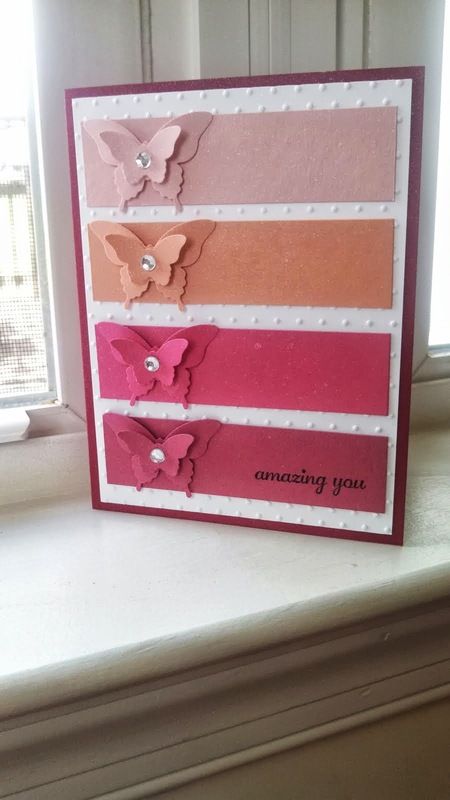 While at convention this year we get to help Stampin' Up! Set a new record for "Guinness World Record". Our goal is to mail the most cards from one location. 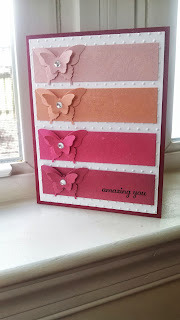 My card is going to a special little girl named "Lola" who is fighting leukemia.